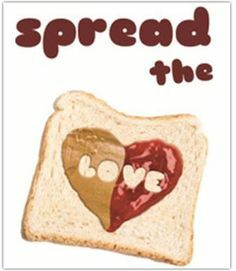 February 14th is the final day to drop off donations of peanut butter, jelly, and other non-perishable food items at CFI headquarters. This month, join CFI Western New York as we collect food donations on behalf of the Food Bank of WNY. With the government shutdown only just ending, and so many people living without paychecks, CFI wanted to do something to help families in our community facing food insecurity. Although we are accepting all non-perishable food donations, CFI is specifically requesting donations of Peanut Butter & Jelly. These two items are some of the most requested by Food Bank of WNY participants. 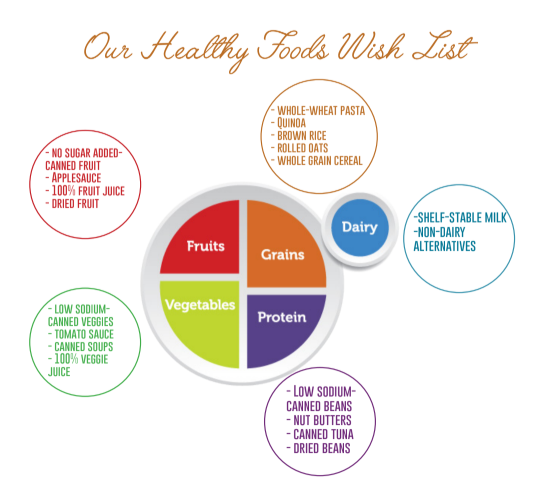 If you can, please bring a donation of Peanut Butter, Jelly, or anything from the ‘Our Healthy Foods Wish List’ with you when you attend any of the following events. CFI will be collecting them and donating them on February 14th, in honor of Valentine’s Day. January 28: Cafe Inquiry – City, 7PM at SPoT Hertel. January 29: SOS (Secular Organizations for Sobriety) meeting, 7PM at CFI. February 4: Cafe Inquiry – South, 7PM at SPoT Orchard Park. February 5: SOS (Secular Organizations for Sobriety) meeting, 7PM at CFI. February 6: Just Buffalo Literary Cafe Poetry Reading, 7PM at CFI. February 8: Drinking Skeptically, 7:30PM at Rohall’s Corner. February 9: Darwin Day lecture: “Fighting Back Against Creationism”, 7PM at CFI. February 11: Cafe Inquiry – North, 7PM at Tim Horton’s on Niagara Falls Blvd. February 12: SOS (Secular Organizations for Sobriety) meeting, 7PM at CFI.  February 13: CFI Potluck Dinner Party, 6:30PM at CFI. If you can’t make it to any of the events, but would still like to donate food, contact Sarah Kaiser at (716) 636-4869 ext. 402. Thank you for helping us feed families in our community this month!